LBD or Little Black Dress as the acronym is known, is something universally recognised by women all over. But as well as being a wardrobe staple, it's a website too. Little Black Dress is "home to the world's largest and finest collection of LBDs, party dresses and accessories to complete your going out look." 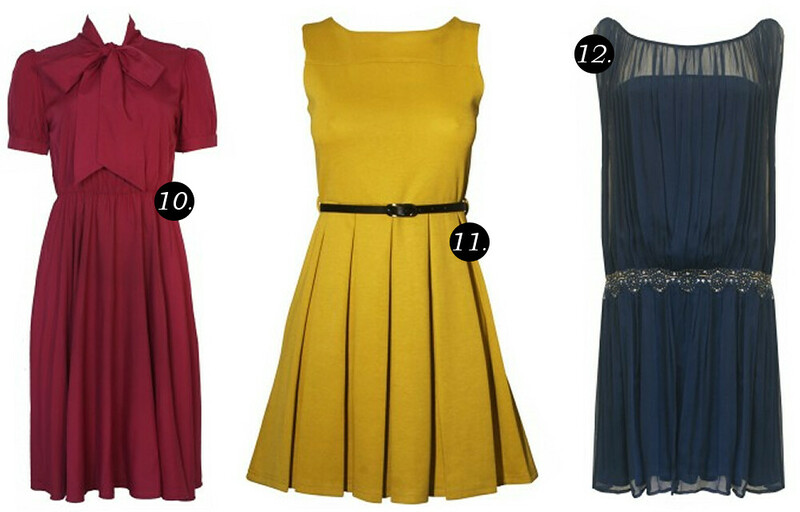 With brands and styles to suit everyone, I've compiled a selection of fantastic value and super stylish frocks from Rise Fashion. Little Black Dress lives up to its name with these sweet and sassy LBDs. 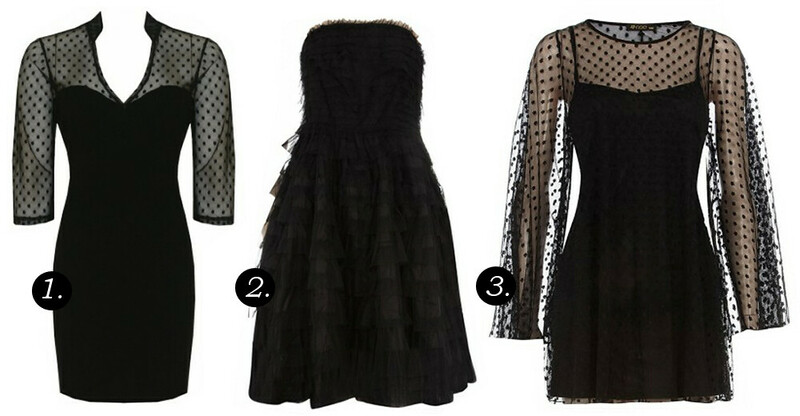 Whether you're a pleat, ruffle, chiffon, mesh or bodycon girl, these little black dress have real big potential. Perfect for a night out on the town or cocktails after work. Perhaps a more muted tone is for you. This dusty pink Tulisa dress is feminine without revealing too much. Embody the 1920s flapper vibe in Rise Fashion's Elizabeth dress with flock-style detail. And channel your granny chic in this butter wouldn't melt Ivory Amanda dress. Or go for bold in these jewel tone shades. Make like Kate Middleton in this burgundy pussybow blouse dress or flash your pins in this skater mustard dress. 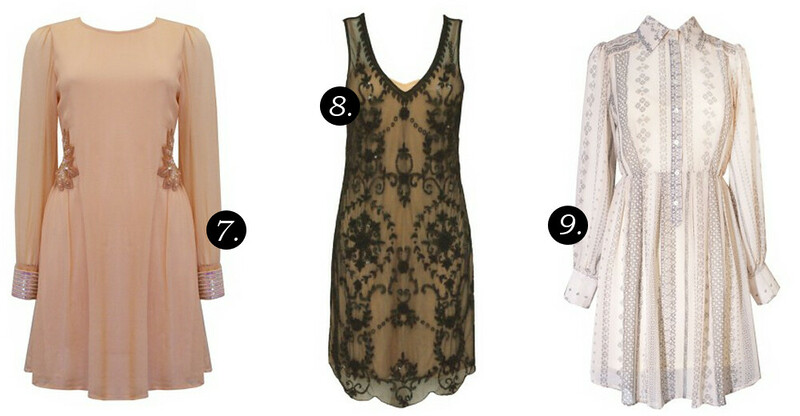 As a treat to you, my readers - Little Black Dress is offering a 10% discount code using ' LBDRESS10' on their website. Enjoy!